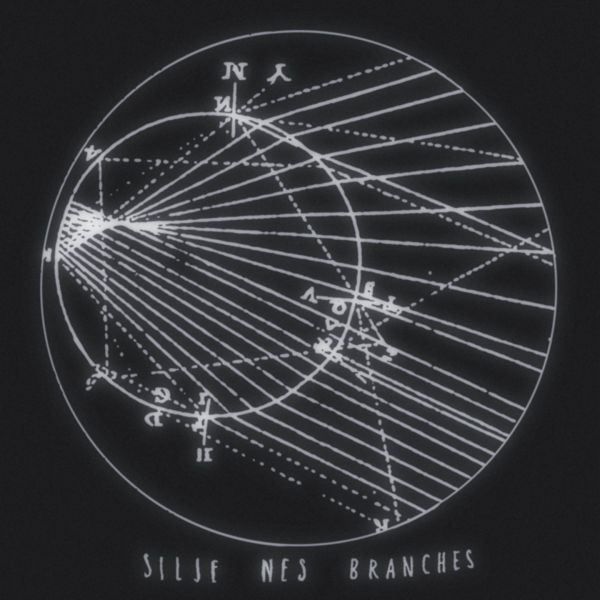 FatCat first became aware of Norwegian multi-instrumentalist / singer / songwriter Silje Nes through a unique and charming demo she sent us in early 2006. Silje grew up in the tiny town of Leikanger, in Sognefjord, the largest fjord in Norway. In 2000, she moved to the rainy town of Bergen, and for the past few years has been living in Berlin. Silje has previously played in an indie pop band, and other highlights from a diverse musical background include playing timpani in an orchestra and bass drum in a marching band. Starting making her own music around 2001, Silje began by recording on 4-track demo software through a tiny inbuilt microphone on her laptop. Though she'd previously studied classical piano, when she started recording, she did so with guitars and instruments she had no previous experience of playing. In this she was simply guided by the sounds she loved, and the excitement of discovering new instruments and sounds without learned conventions. Starting out by working purely instrumentally, she made use of whatever equipment she could get hold of - guitars and an old synth, a cello, a drum kit, a laptop, as well as loop pedals to build layers of her own playing. Little by little she also found ways of including her own voice in the mix, both as texture and song, and her music has organically evolved from there. 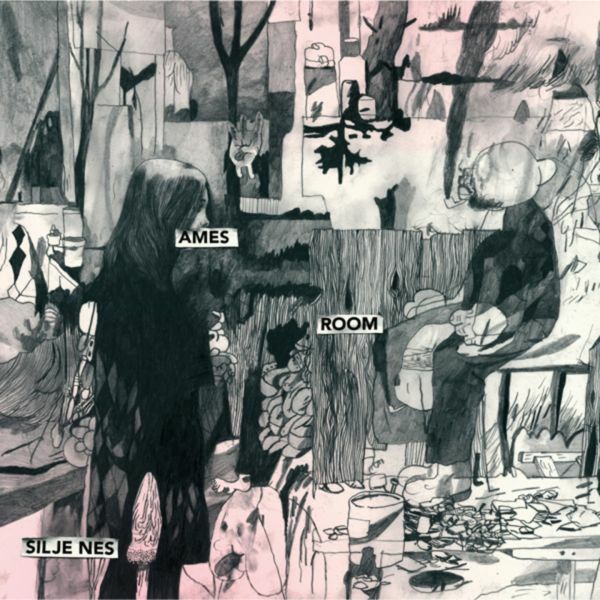 Her first album for FatCat, the quirky, adventurous 'Ames Room', was released in January 2008 to widespread critical acclaim, being described by Mojo as "enchanting... one to lose yourself in time and time again". Whilst creating a sound-world entirely her own, the record shows a similar single-mindedness and (autodidactic) adventurousness to fellow peers like Tujiko Noriko, Islaja, Lau Nau, Eglantine Gouzy, Foehn, or Leila Arab, also sharing something of the homespun, sprawling beauty of the likes of The Pastels, Pram, or Crescent. Beautifully pieced together, tracks unfurl like a series of intricate constructions, or like some kind of strange blown-up world of insects or curious creatures - the whole teeming with life and a great sense of fun. 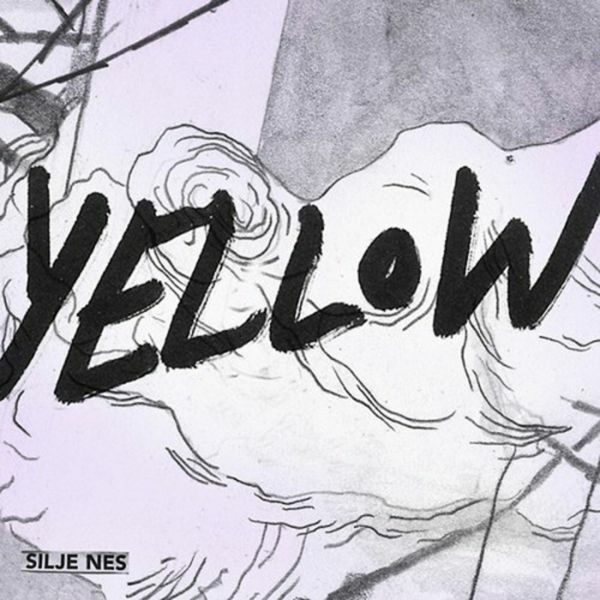 A 4-track digital-only EP, 'Yellow', followed in March 2008, featuring three exclusive, previously unreleased tracks. 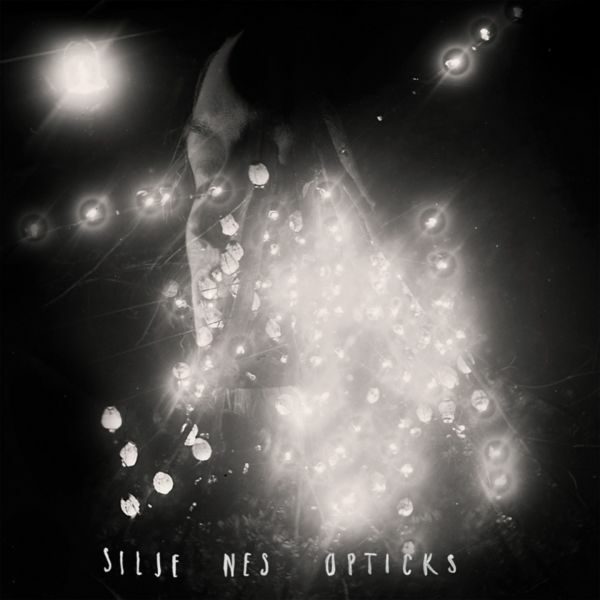 Silje subsequently embarked on tours of the UK / Europe / USA, but since then remained relatively quiet, spending her time in her new home in Berlin, until releasing the follow-up album, 'Opticks', in September 2010. 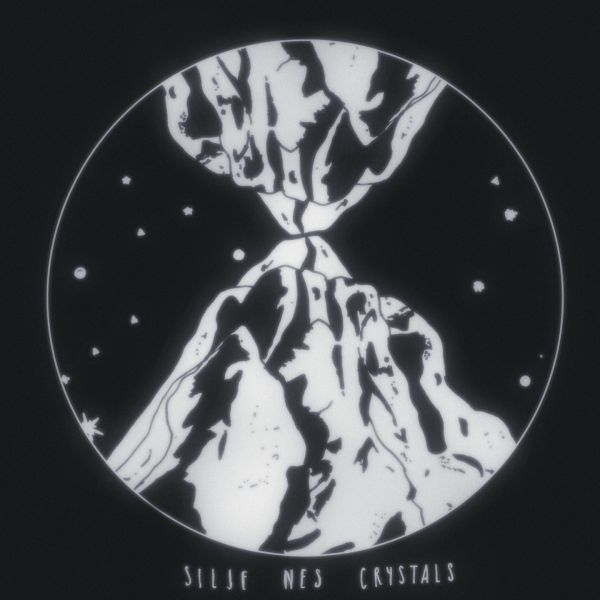 The initmate, smoky and critically adored album was preceded by a single, 'Crystals' in June, and followed by a second digital single, 'Branches' in October.